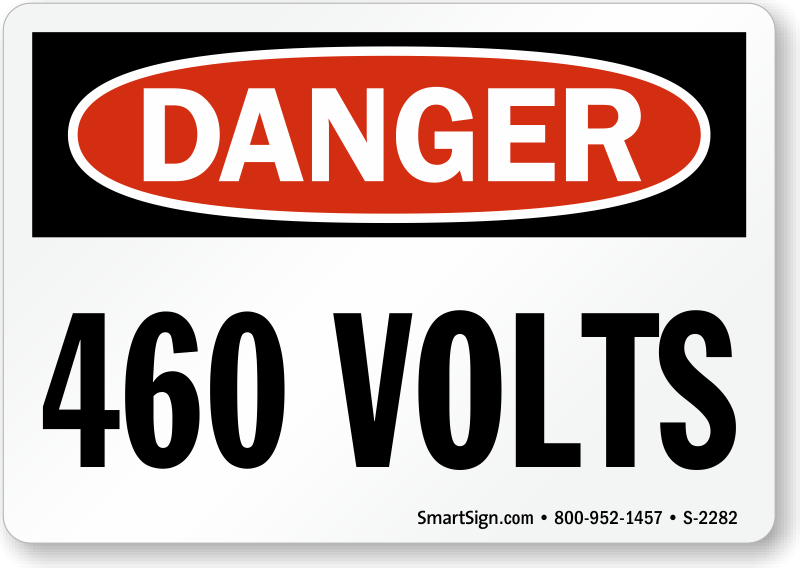 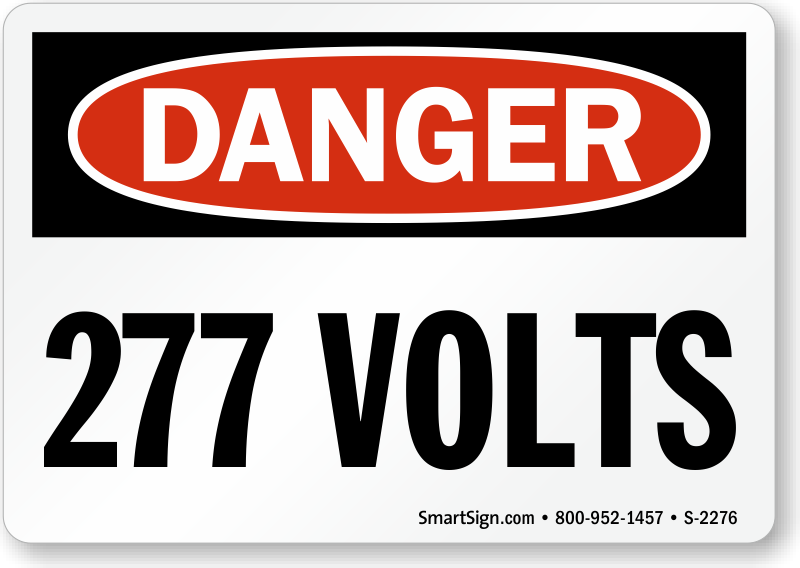 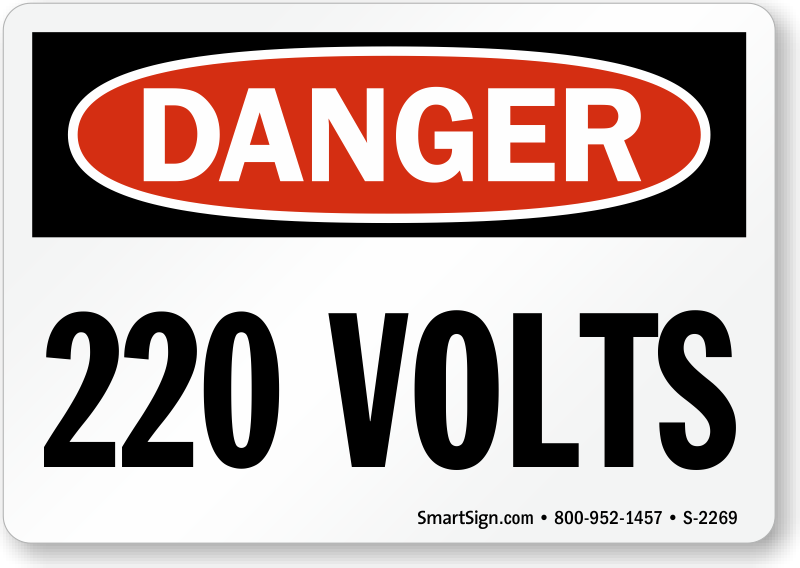 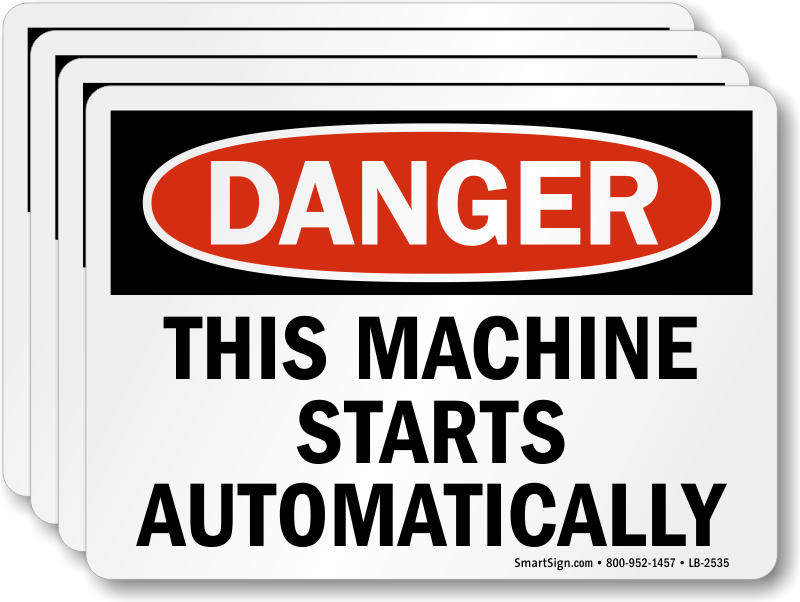 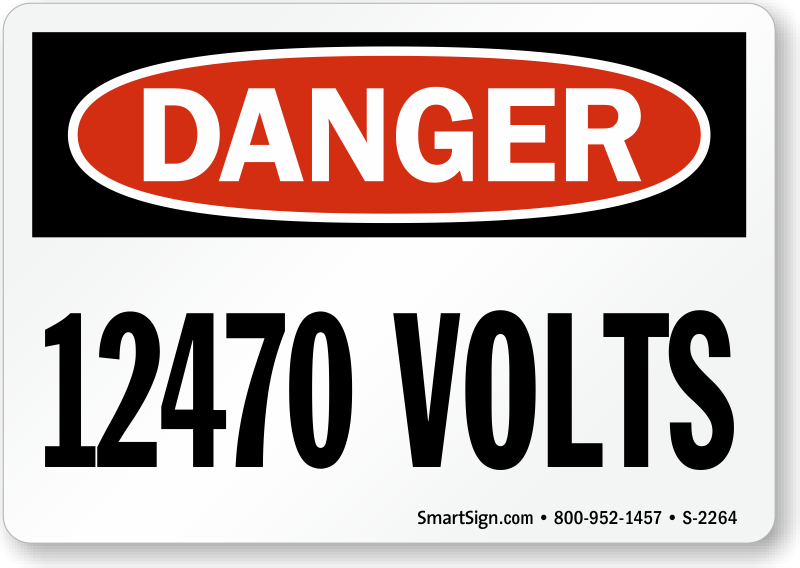 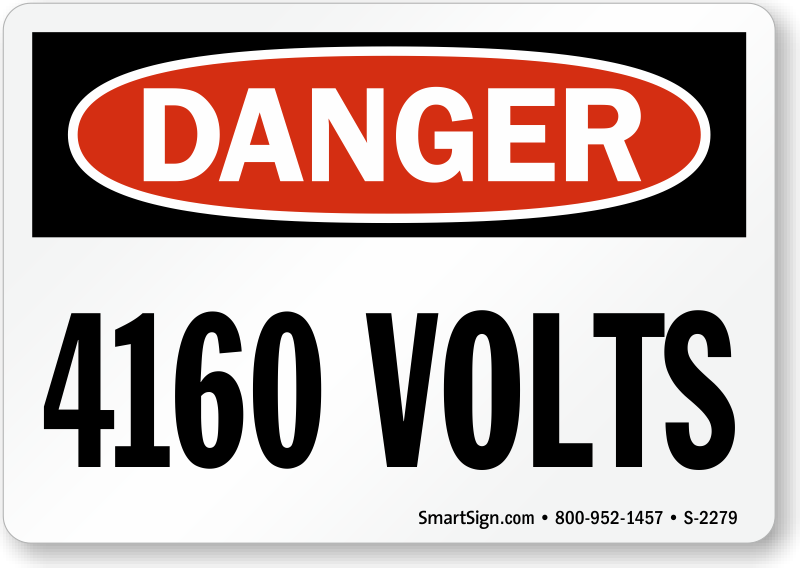 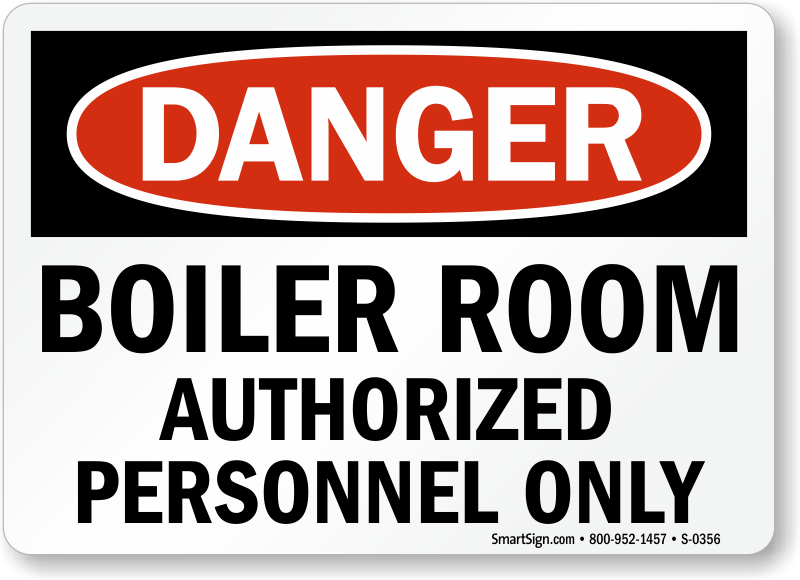 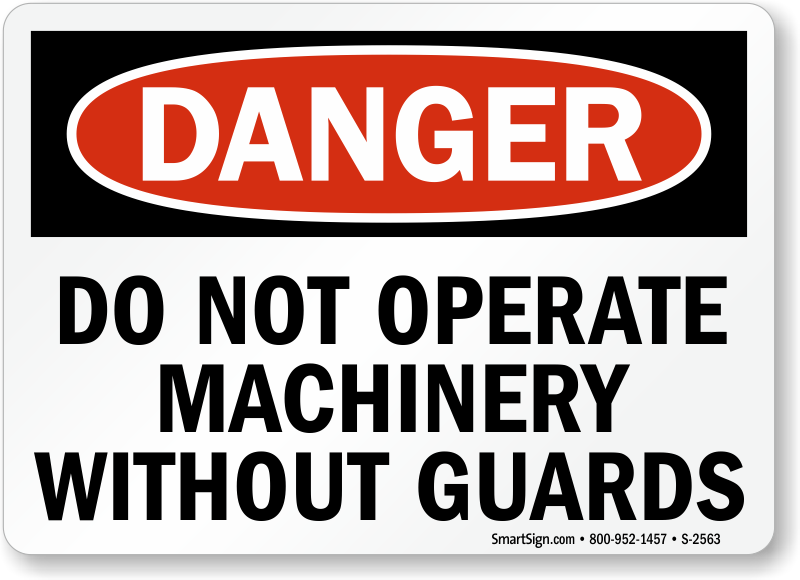 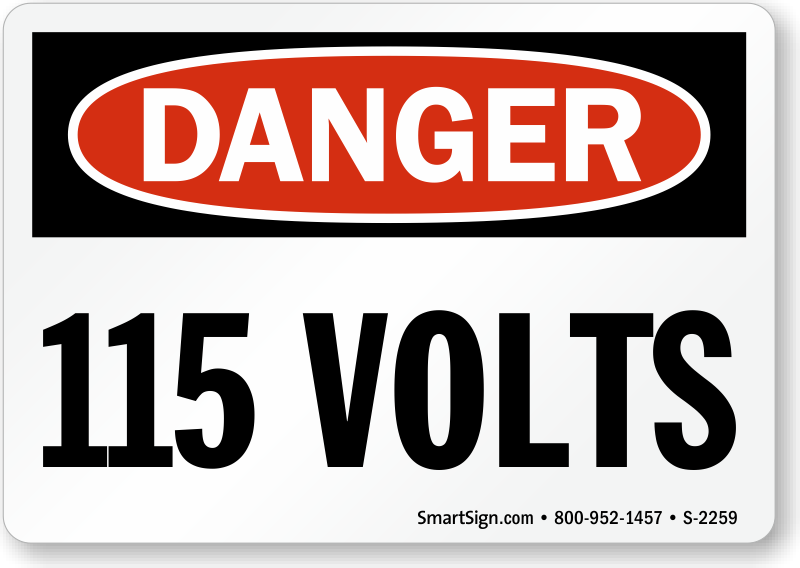 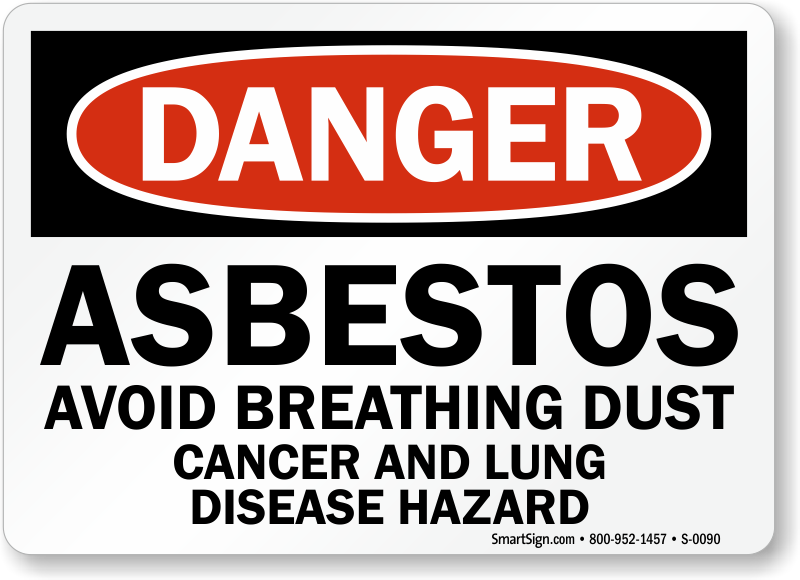 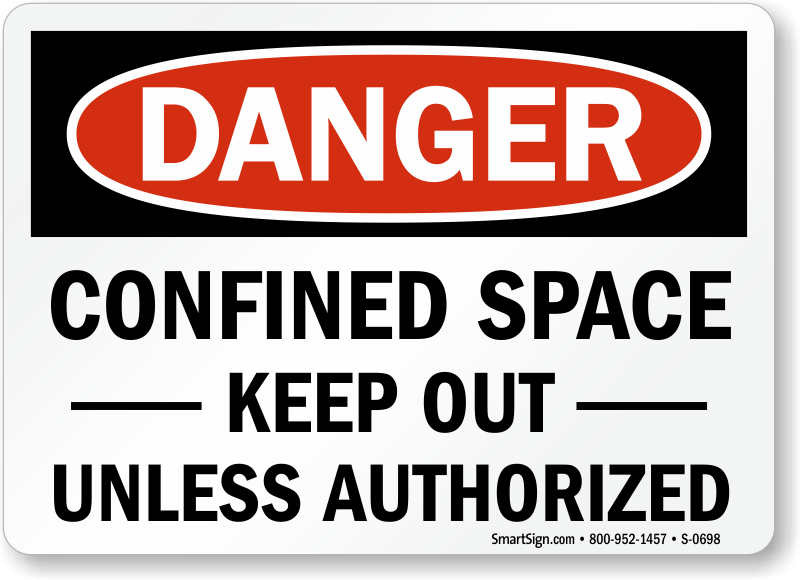 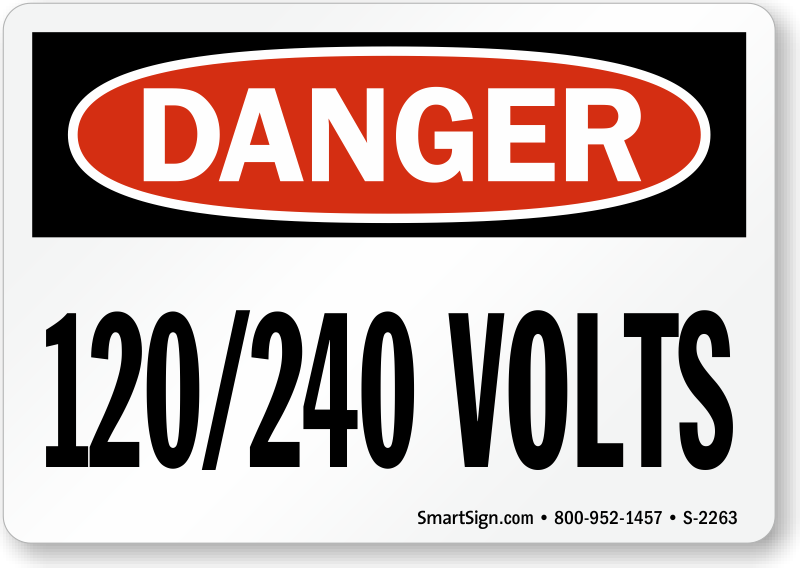 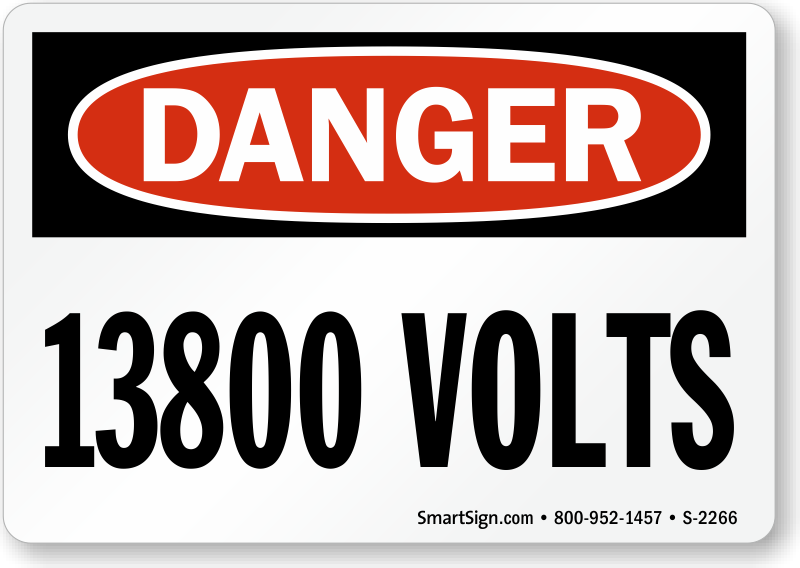 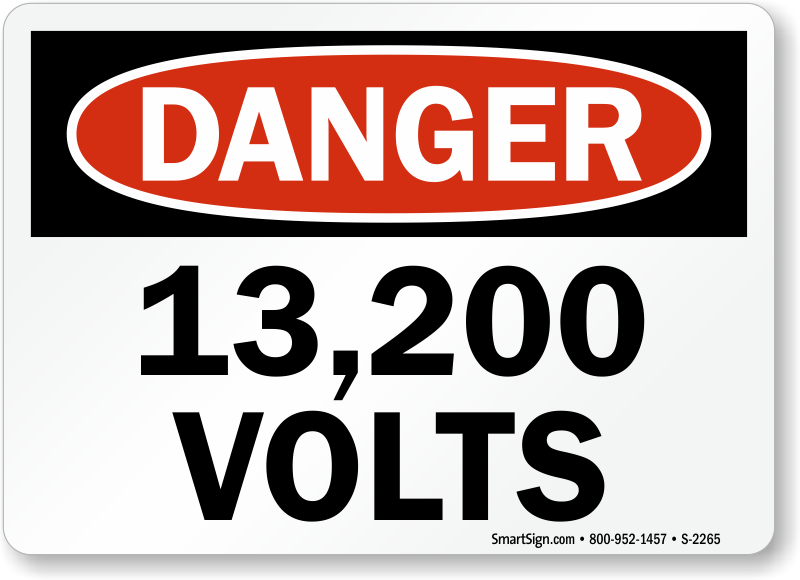 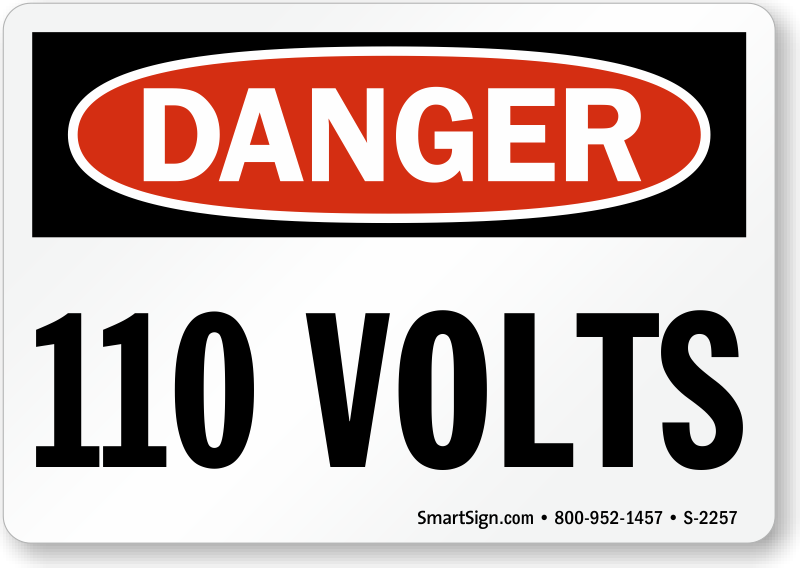 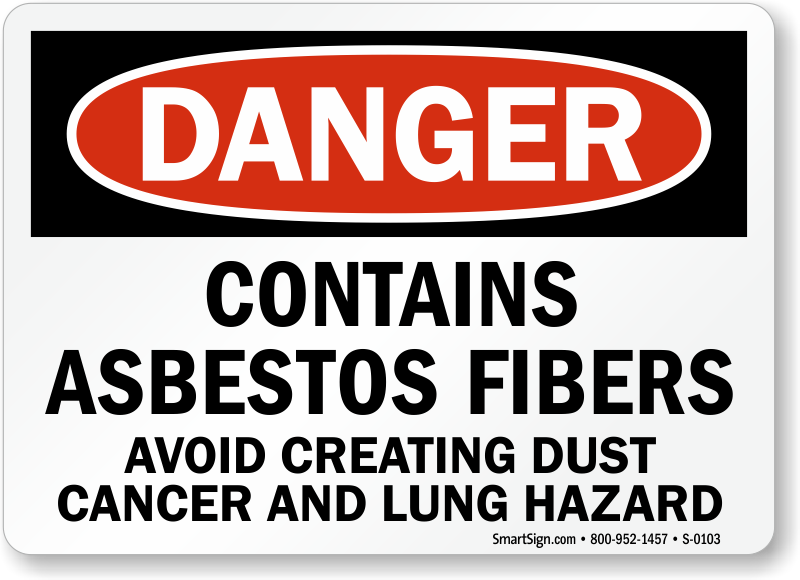 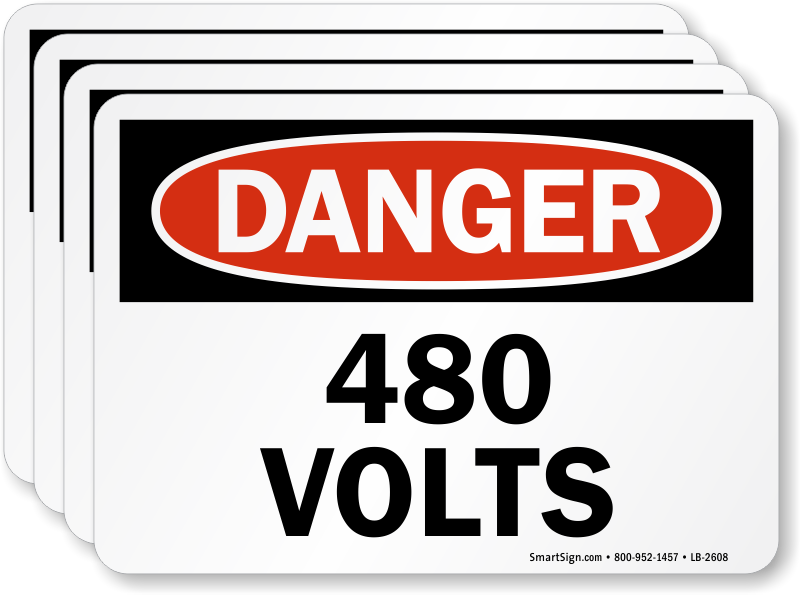 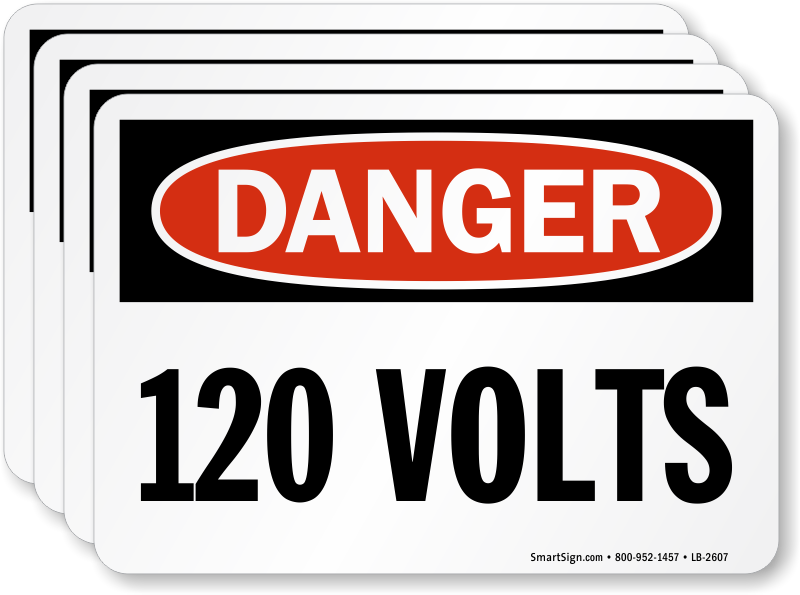 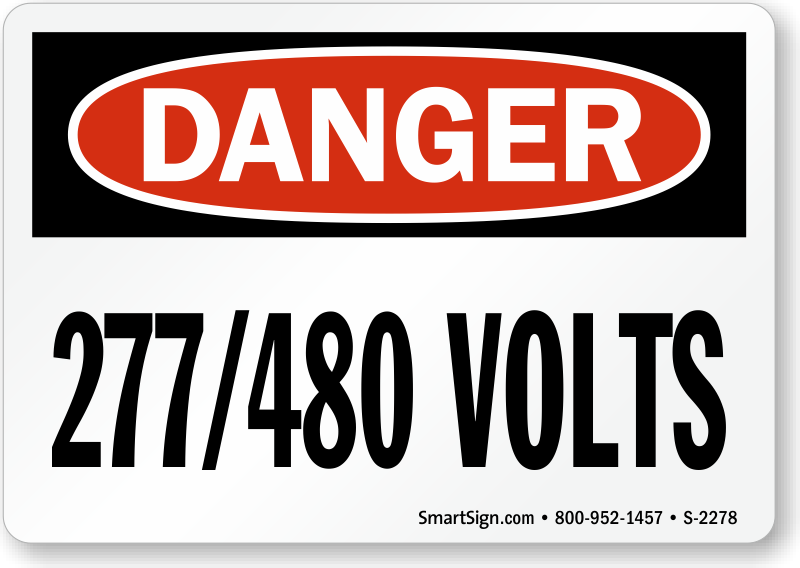 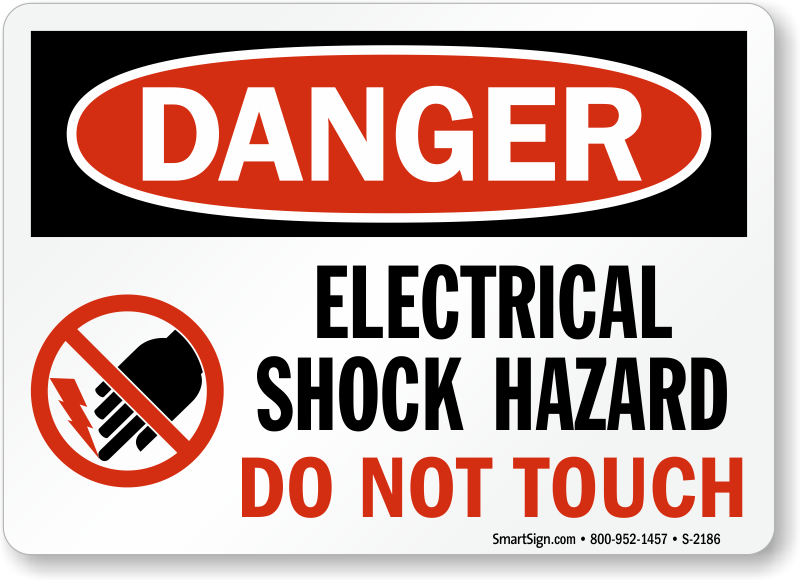 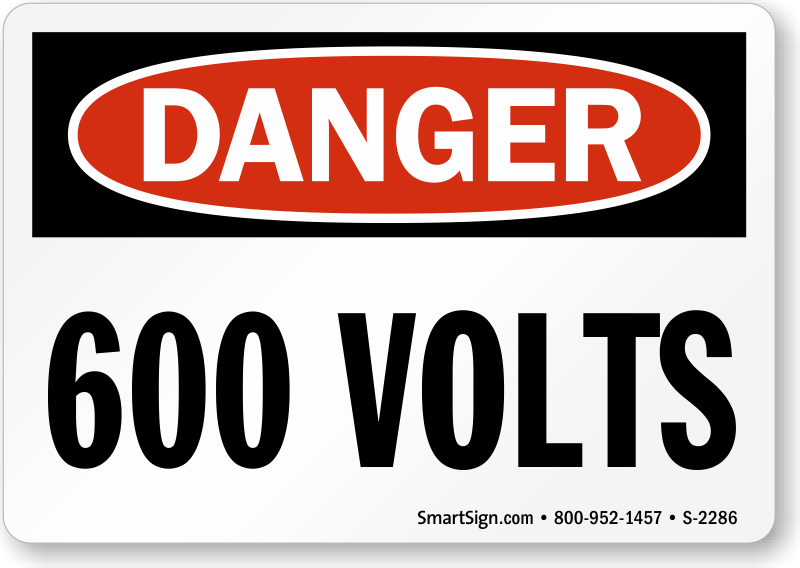 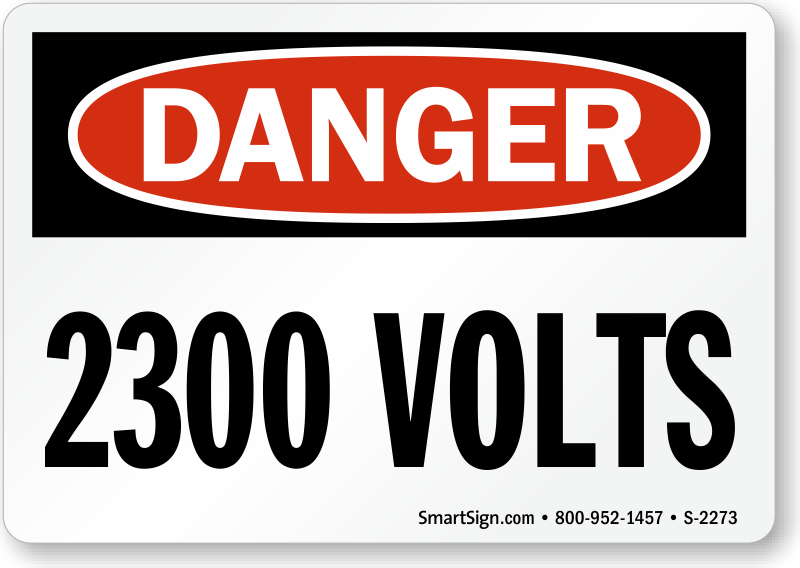 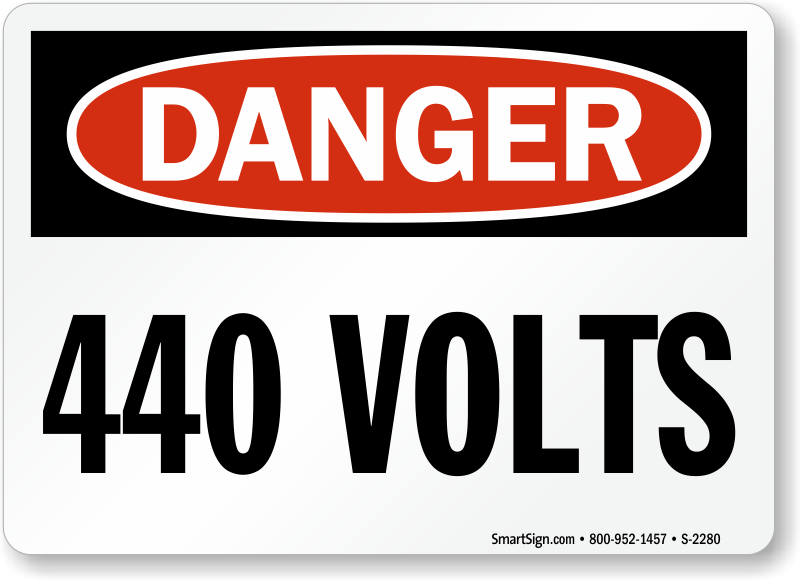 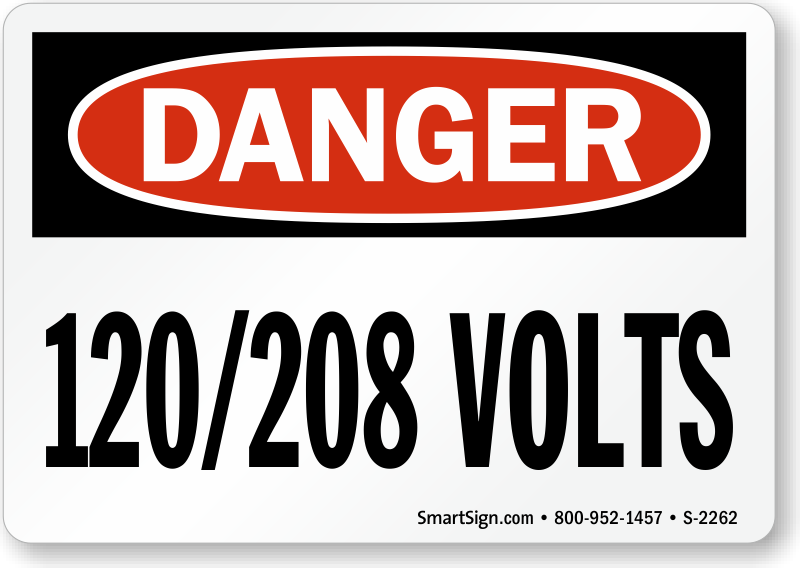 We offer the largest inventory of OSHA Danger Labels on the internet - so that you can operate the safest factory in your industry! 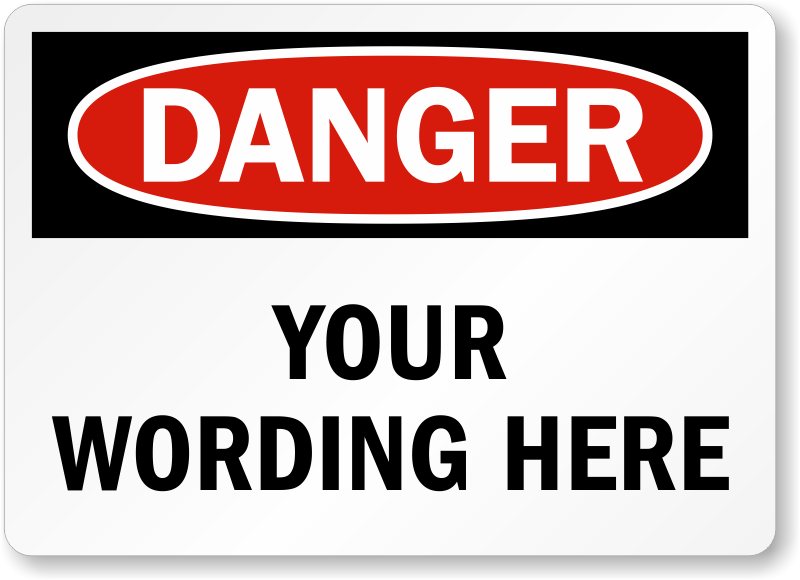 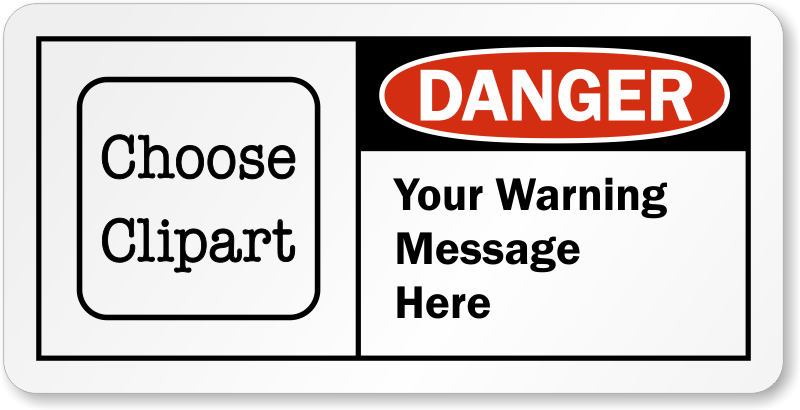 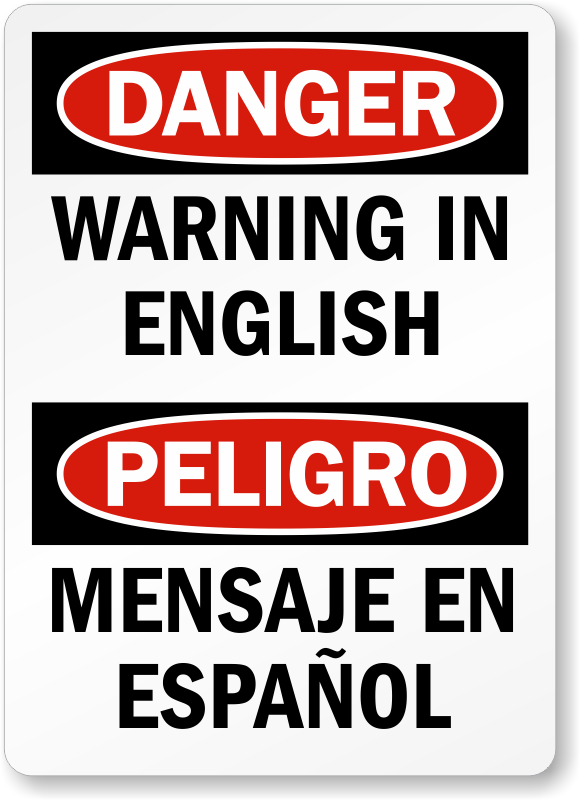 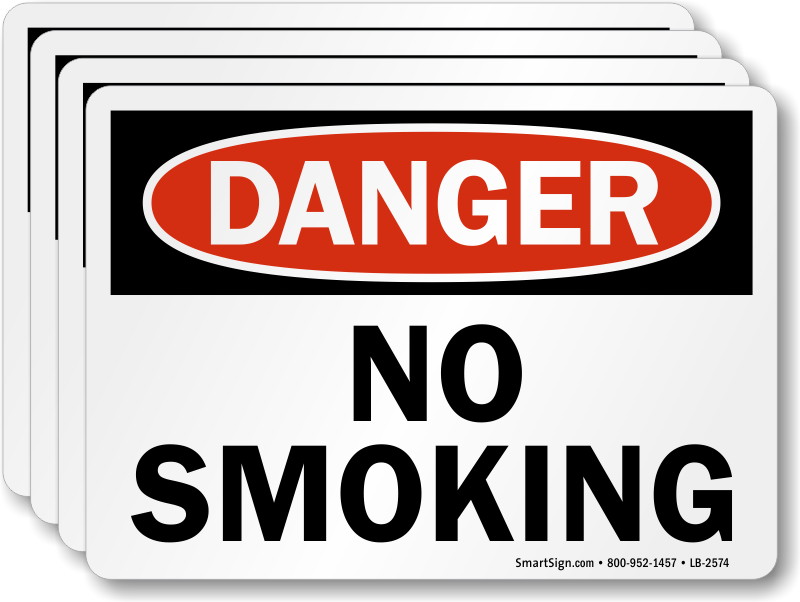 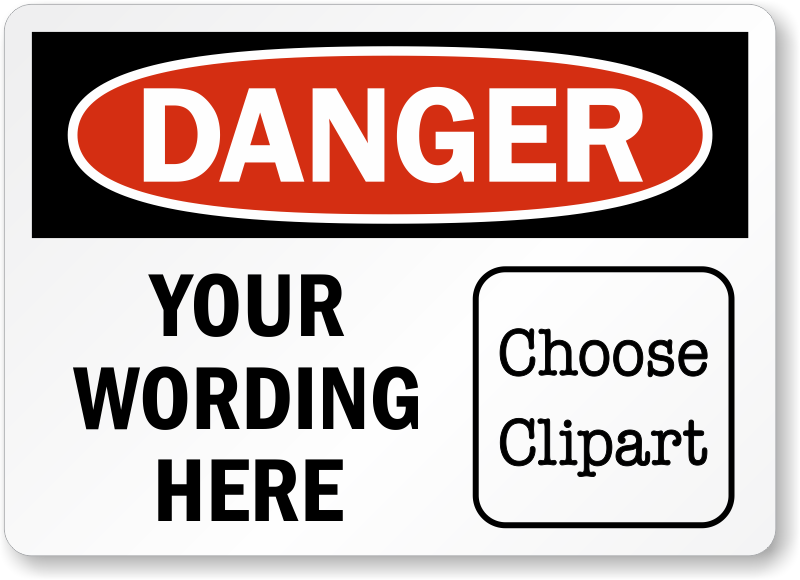 Explore the selection of "Danger" labels below, sorted from A-Z by the message that appears below the heading. 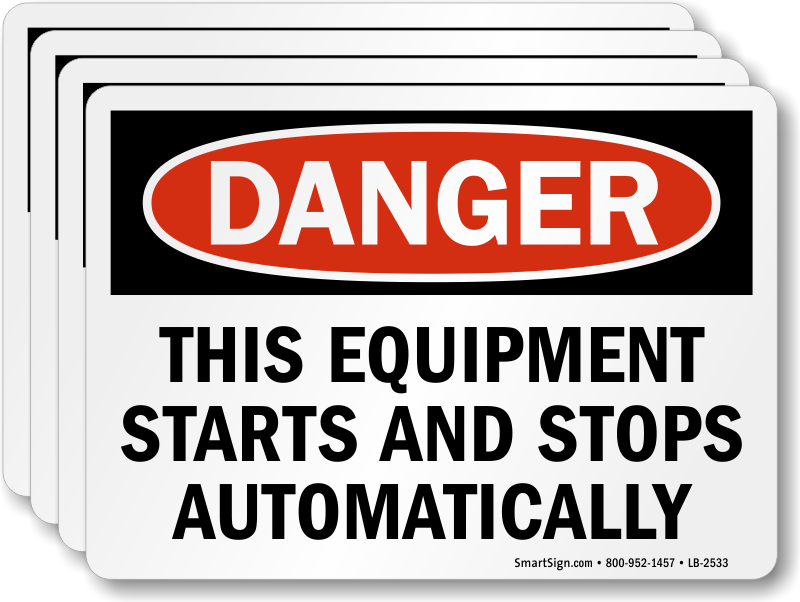 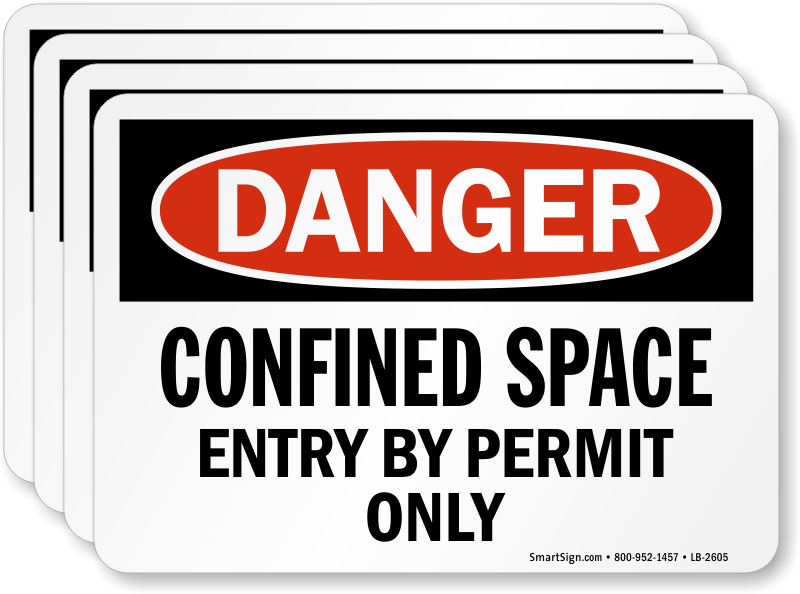 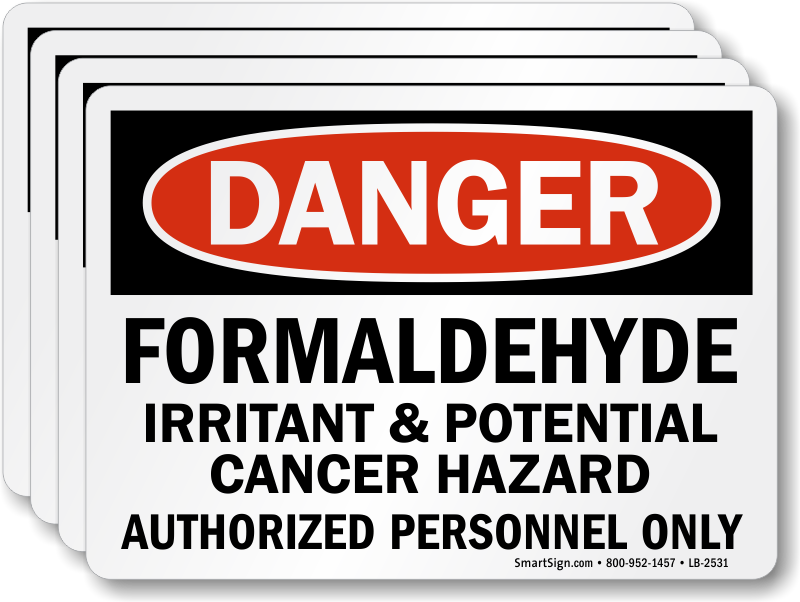 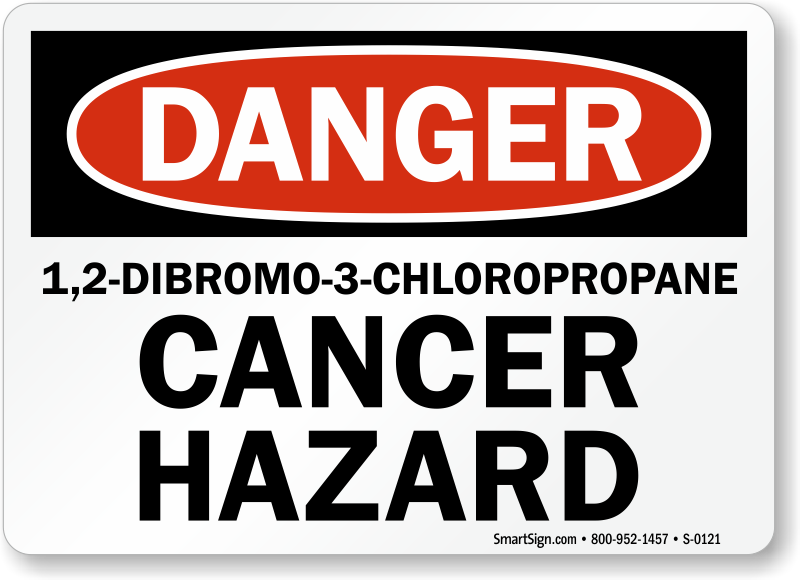 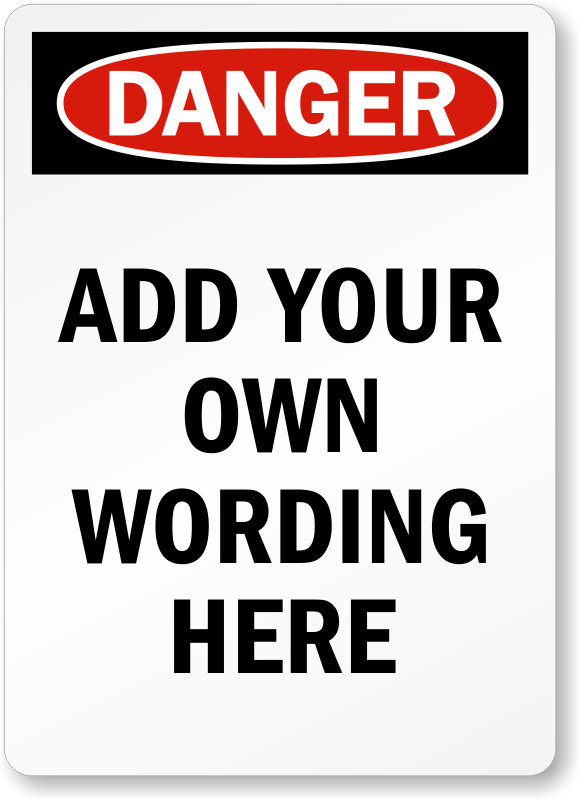 • If you don't see the label you want - order a Custom OSHA Safety Label. 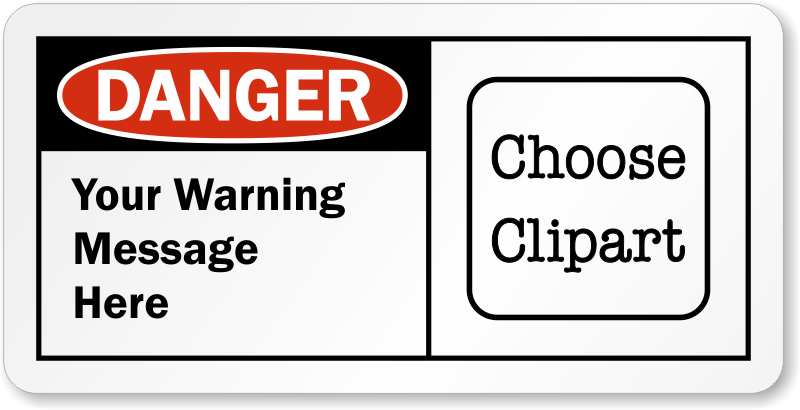 Custom labels are an effective way to send a targeted reminder. 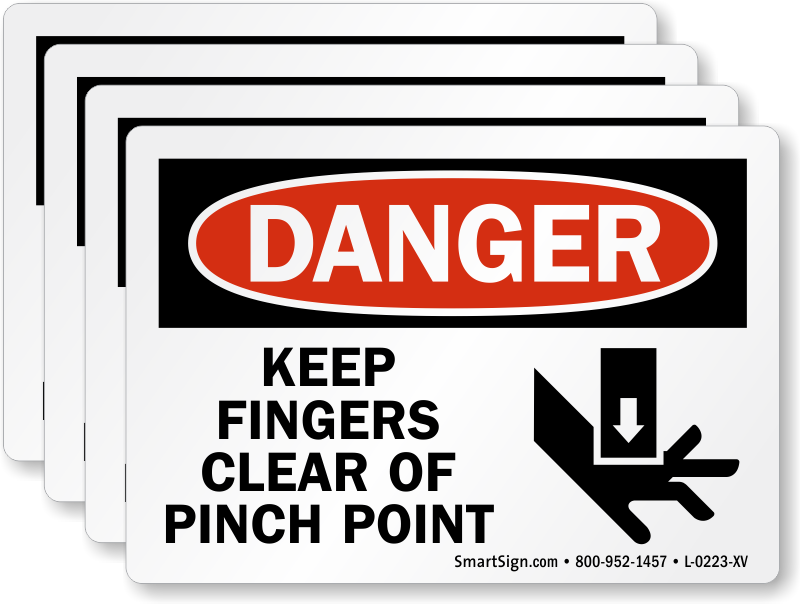 • Compliant with OSHA design guidelines, these labels help you prepare for any safety inspection. 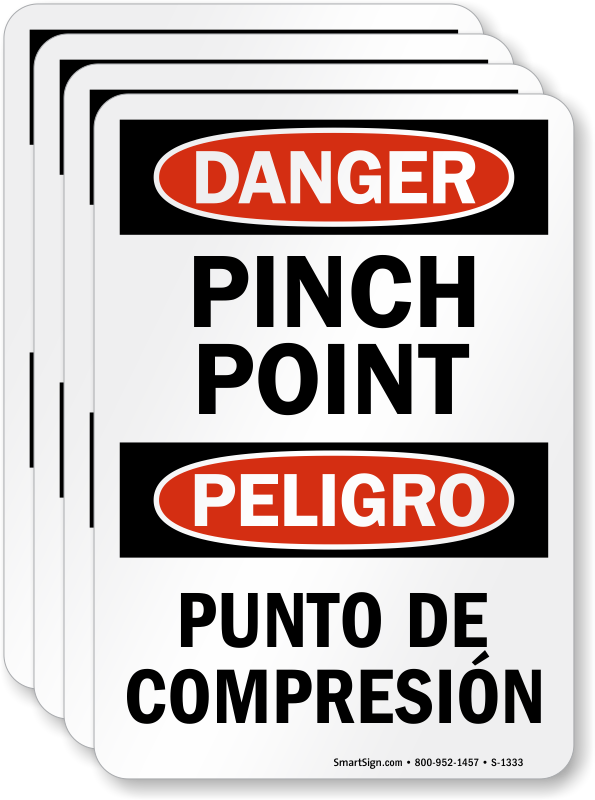 • Our materials are the most durable on market and we use the best adhesive for permanent application. 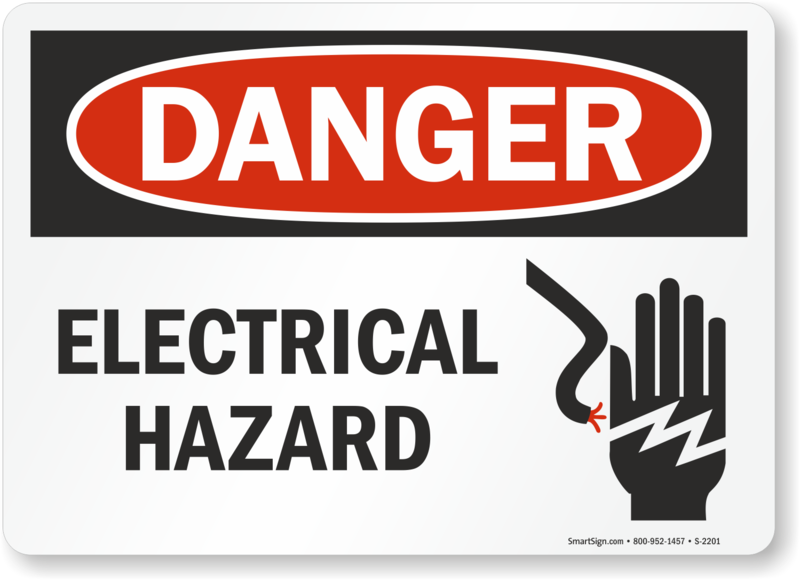 Mark hazardous areas in the workplace to prevent serious injury to employees.